Some kids love maps and learning geography facts while other may struggle a bit with it all. 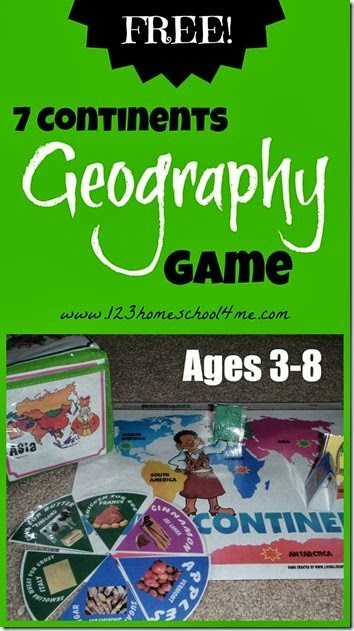 Have some fun with learning names and locations of continents with this free, printable Seven Continents Geography Game! 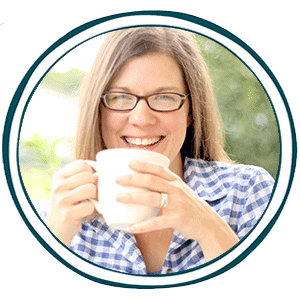 It’s perfect for kindergarten through third grade students. Some preschoolers may enjoy it, too.